Hello lovelies! Hope y'all are having a great Sunday. My new found love for body mousse/body butters tempts me into purchasing every natural & cruelty free body mousse/butter I come across lol. I recently came across Bliscent body mousse on Facebook so I had to order it. Bliscent is a brand run by two friends who painstakingly handcraft some wonderful bath and body treats. Let's see how the body mousse fared for me. A brand committed to making luxurious body products. Our products include Soap Bars, Lip Butters, Body Polishes, Foot Soak, Body Mousse, Face Mask and a newly launched Make Up Remover. We do not use any unnecessary chemicals or preservatives and all our products are made with skin-loving oils and butters from scratch. Hydrate your skin with our creamy Body Mousse, available in 2 scents - Sparkling Berries and Tropical Vanilla! 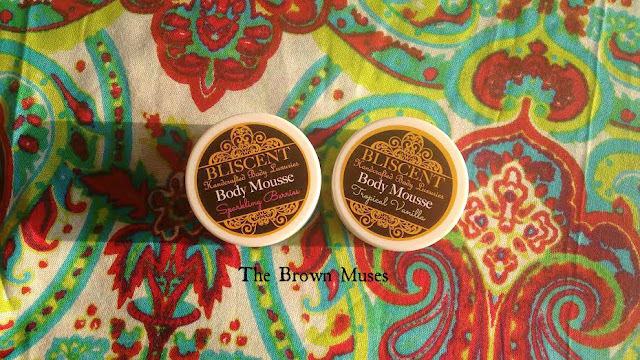 The body mousse comes in two variants namely, Sparkling Berries and Tropical Vanilla. I ordered both of them. 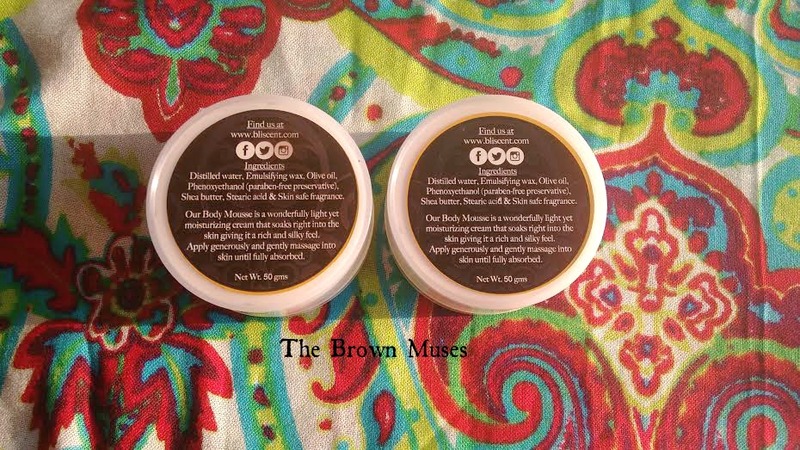 The mousse comes in a plastic jar with a white screw lid and and inner disc to further protect the content, however the inner disc is a bit flimsy. The packaging is very simple and the jar is sturdy which makes it travel friendly. The mousse is white in colour and has a thick whipped cream like consistency. Out of both the variants I purchased I think sparkling berries smells divine. I absolutely love love love the fruity aroma! It smells like some high end skincare product. I have finished using the sparkling berries variant and now I am using the tropical vanilla variant which smells good but not as good as the sparkling berries variant tbh. I use the body mousse liberally post bath on damp skin as it helps in sealing in the moisture. 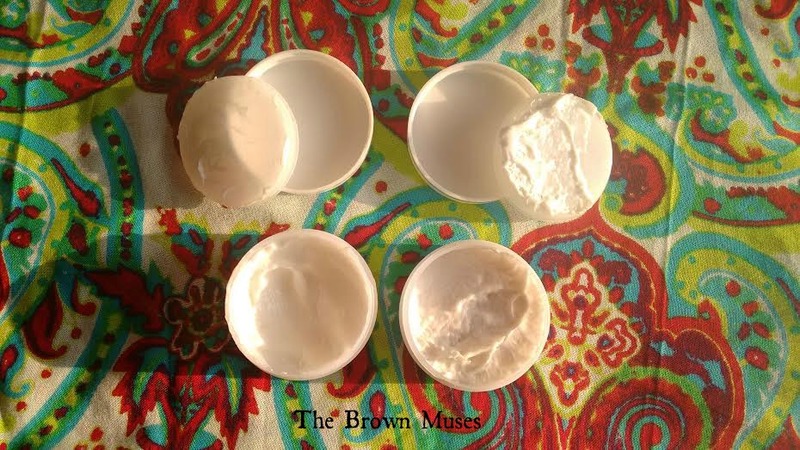 When used on the damp skin the body mousse tends to keep my skin moisturised and soft for a good 2-3 hours and after that you have to reapply which is a tad bit disappointing for me as the mousse doesn't provide adequate moisturisation to my dry skin in dry North Indian winters however the mousse gets absorbed by the skin very fast. It's perfect for oily skinned beauties as the mousse is not greasy. Overall, Bliscent body mousse is a decent moisturiser but the moisturisation doesn't last very long on my dry skin. Sparkling Berries variant smells awesome. Sturdy packaging but the inner lid is flimsy. Perfect for oily skinned beauties. Not very moisturising for dry skinned beauties. Availability - Not a con for me as I don't mind buying online. Will I recommend: Can be tried once. Have you used this body mousse? If so then do share your experience with us.